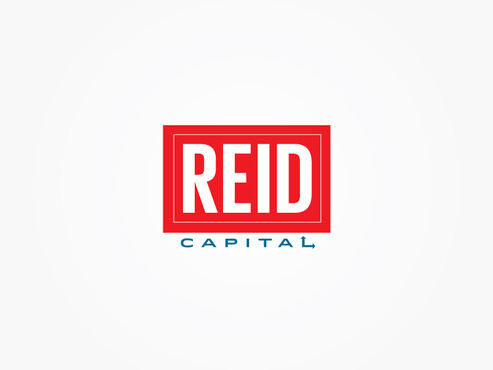 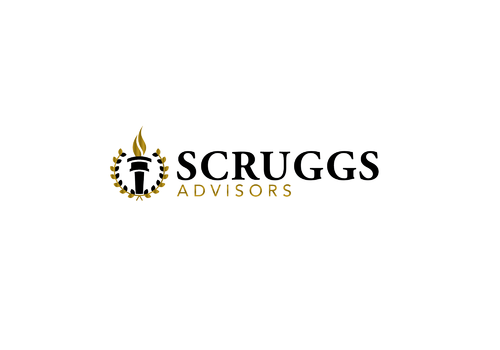 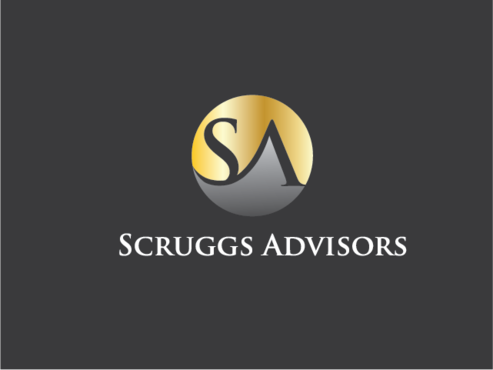 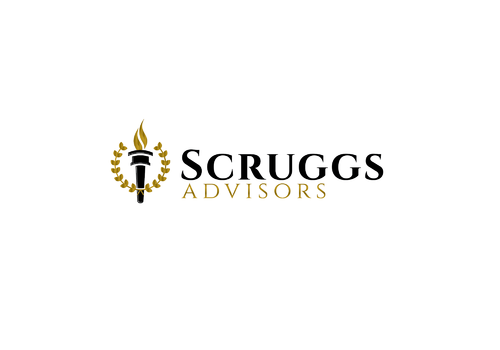 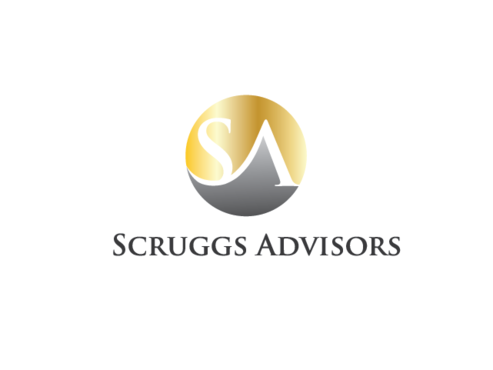 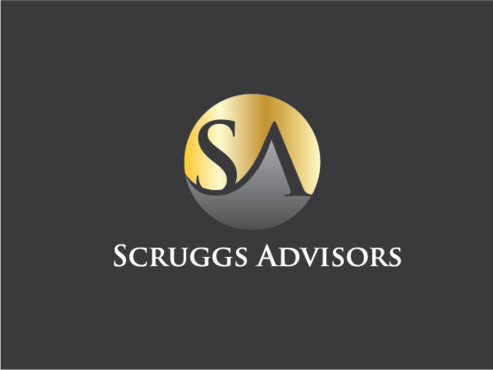 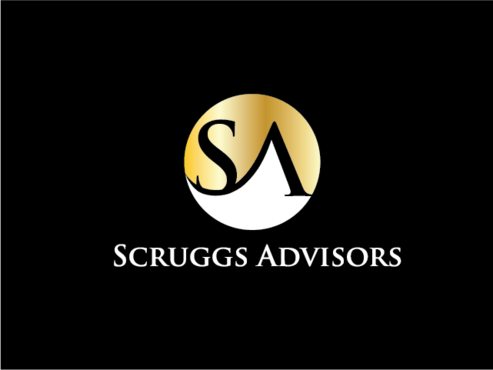 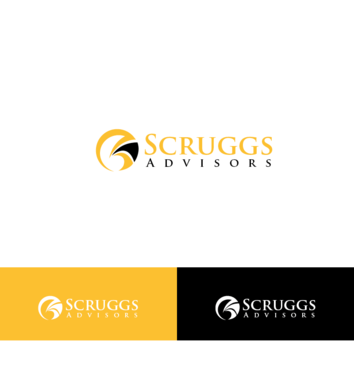 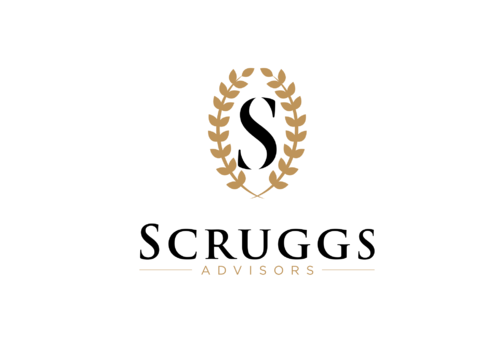 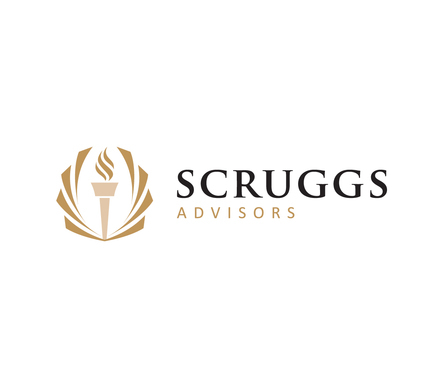 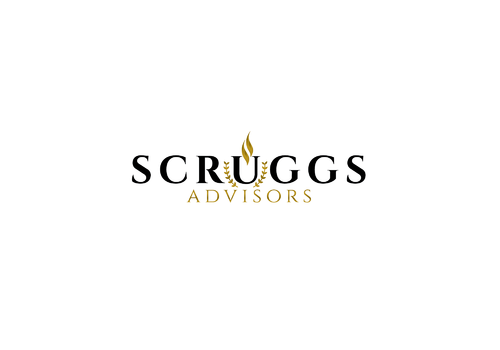 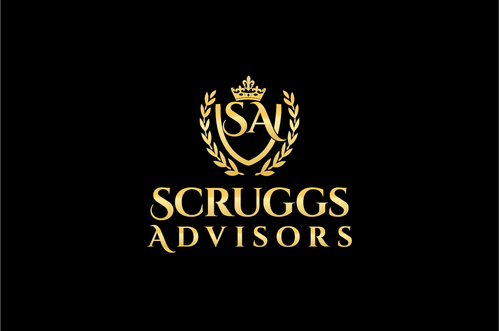 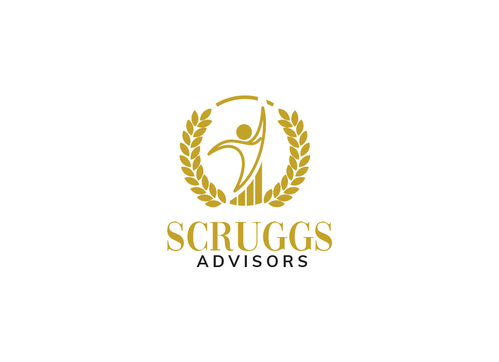 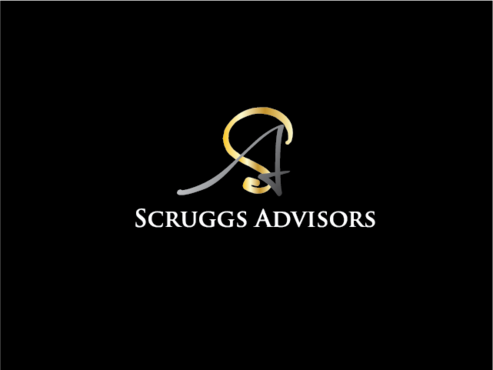 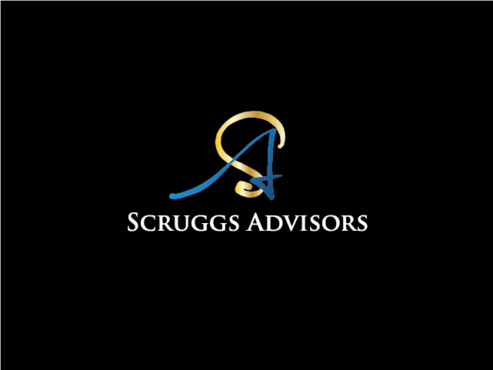 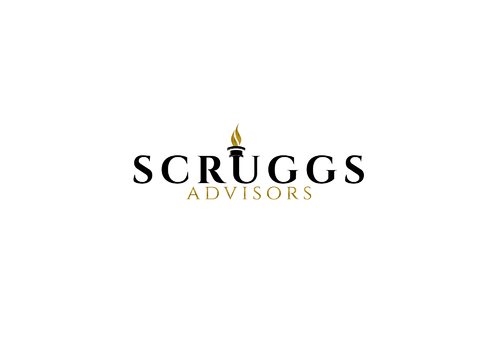 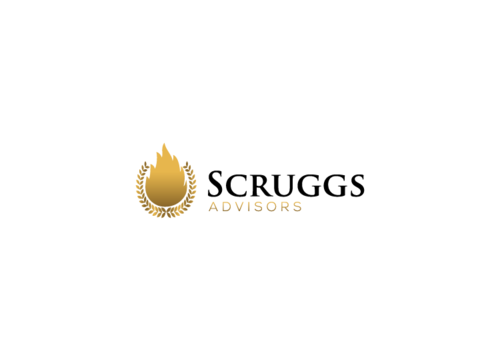 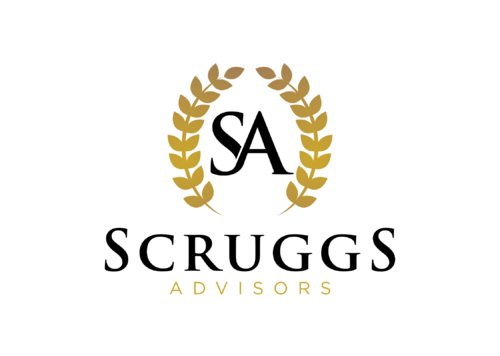 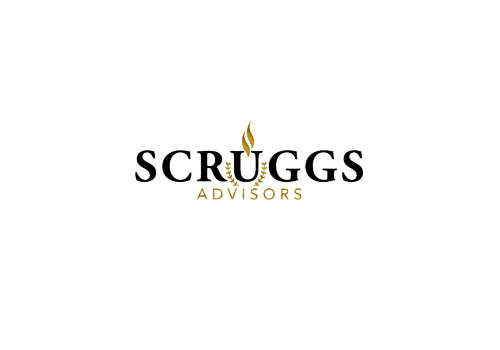 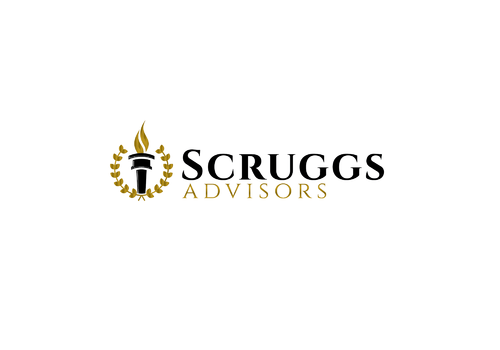 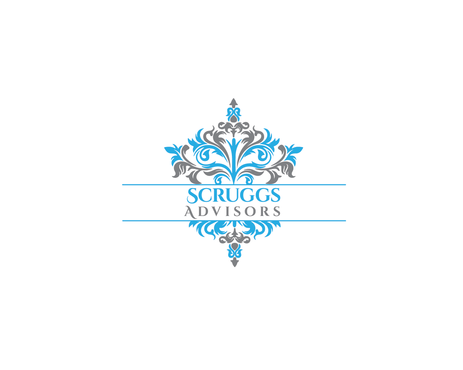 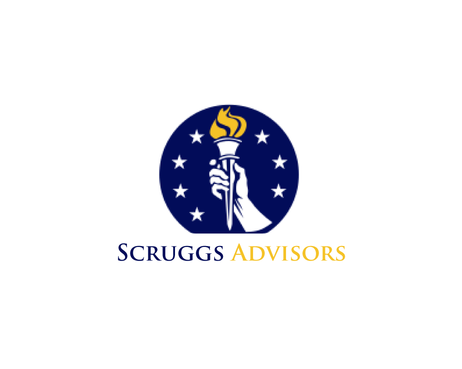 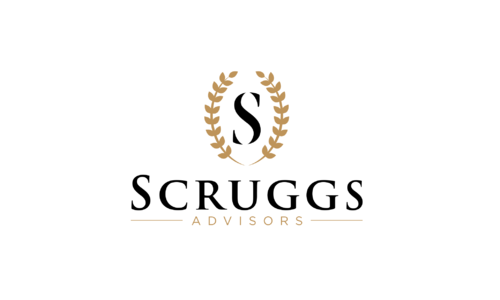 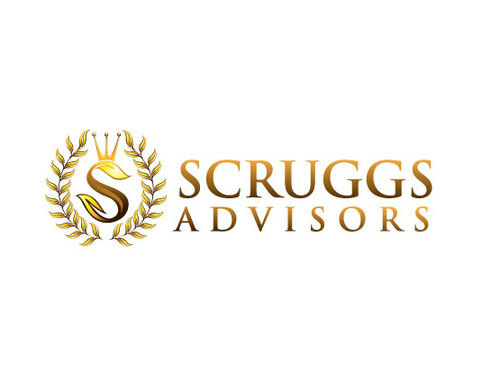 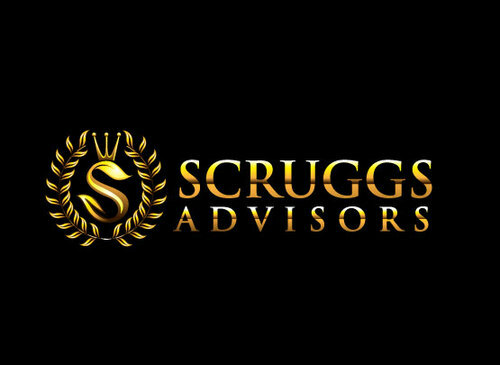 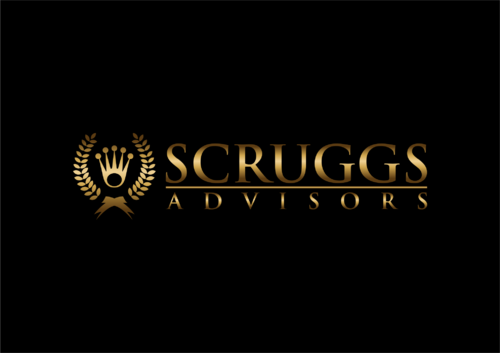 Want the Scruggs to stand out as the complementary name will range from Advisors to Wealth to Retirement (Scruggs Advisors/Scruggs Retirement/Scruggs Wealth). 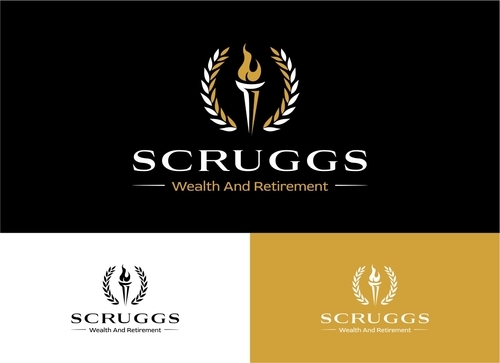 Want symbol to reflect success / achievement / refinement. 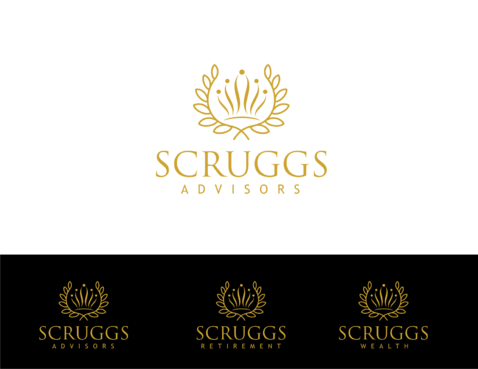 Looking for logo that is a gold laurel wreath with simple lines rather than elaborate. 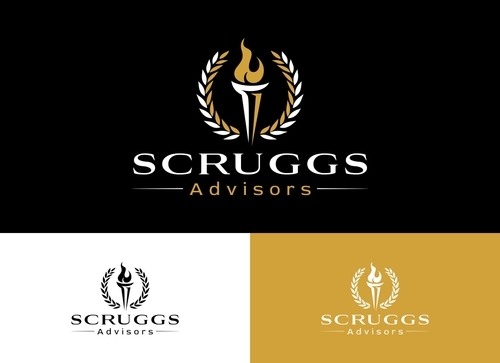 Would consider an Olympic flame or Crown inside or around the laurel symbol. 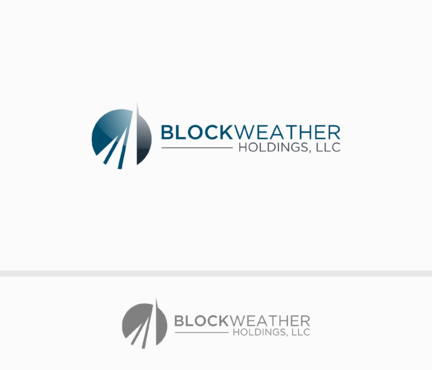 I want the positioning, size and lettering. 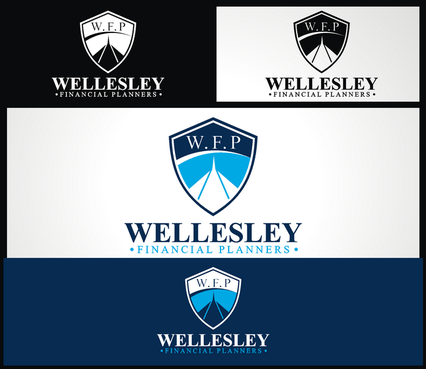 of the project words and logo to be similar to the Visionary Wealth Advisors logo. 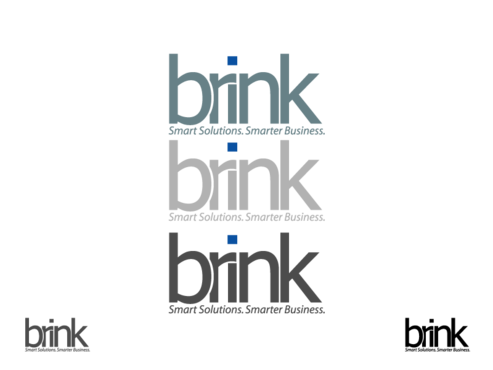 Just the feel, spacing and positioning of the image and words. 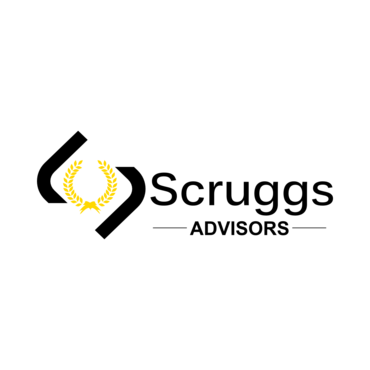 Most interested in a design with a torch/flame inside a wreath with the torch base at the bottom of the wreath. 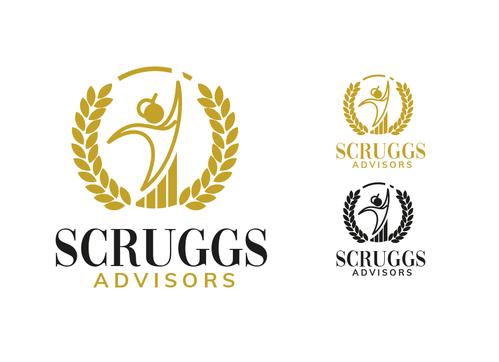 I want a white background with the wreath colors either gold or a mix of gold, black or white. 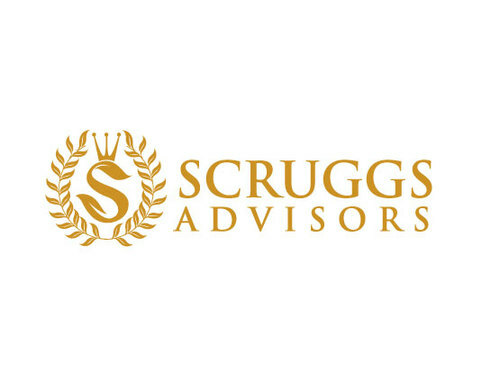 I want the Scruggs lettering to be Black and very solid looking white wide spacing. 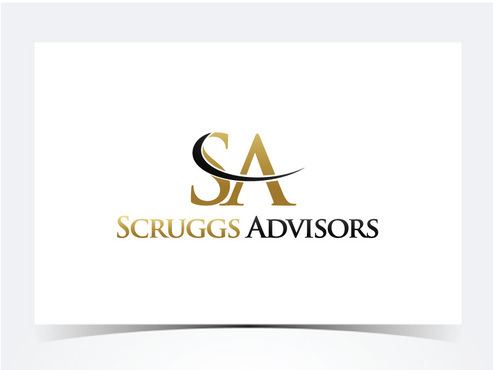 I want the Advisors lettering to be gold. 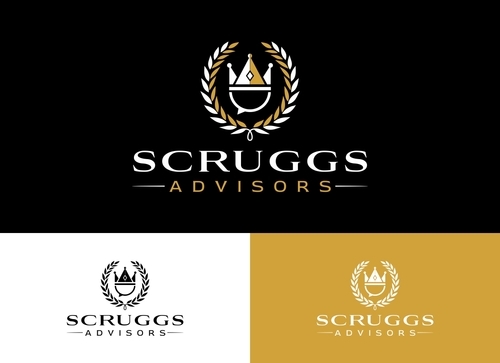 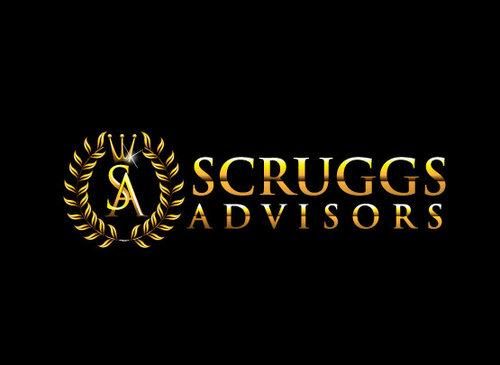 I want the logo to be placed to the left side of the Scruggs Advisors lettering and be roughly the same height as the Scruggs Advisors lettering. 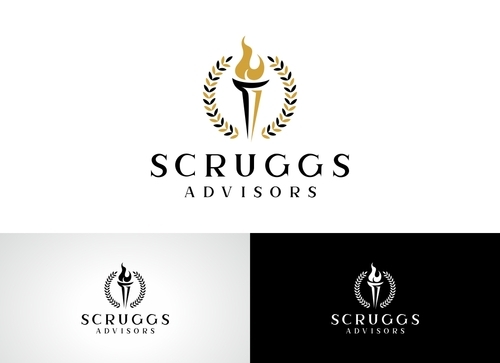 I also want another draft showing the wreath and torch flame logo incorporated into the U in Scruggs.